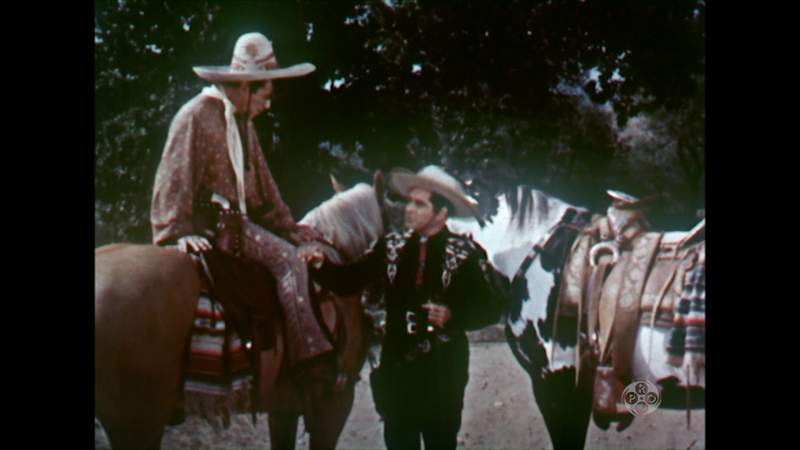 Jasper asked his friend Cisco to help stop the marriage between his niece and the gangster Duke Ralston. Cisco and Pancho break up the wedding and take the protesting bride. 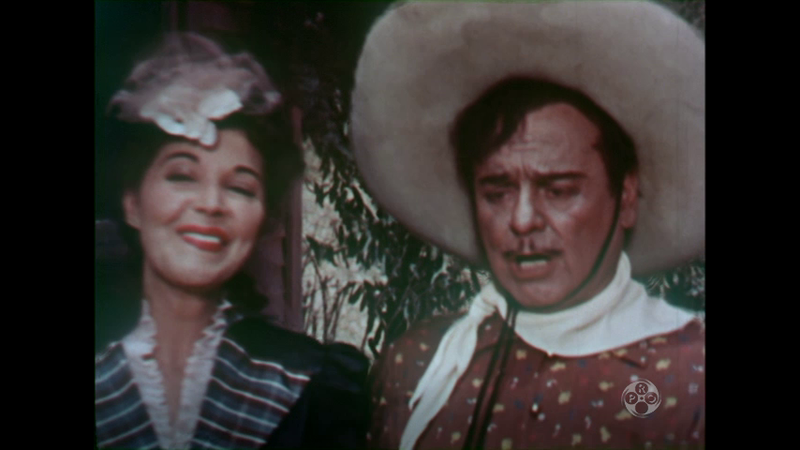 Duke kills Jasper, and Nancy tells the sheriff Cisco and Pancho killed her uncle.